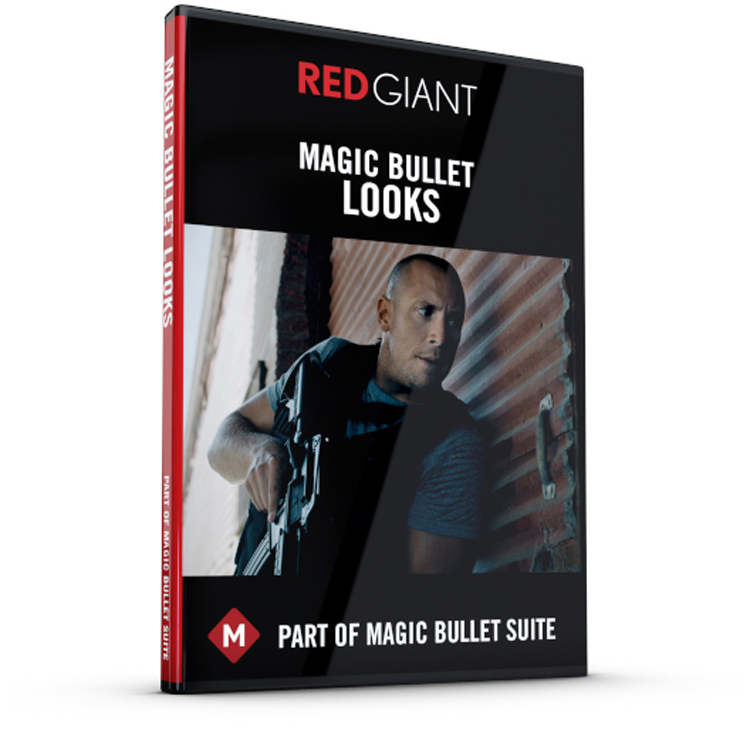 Cinematic looks are easy to achieve with Magic Bullet Suite! 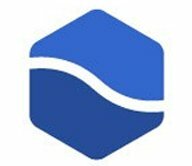 It’s on Sale right now for 50% off. 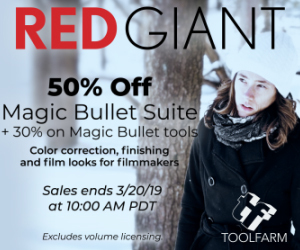 For 24 hours only, save 50% on Magic Bullet Suite and 30% on individual Magic Bullet Tools. 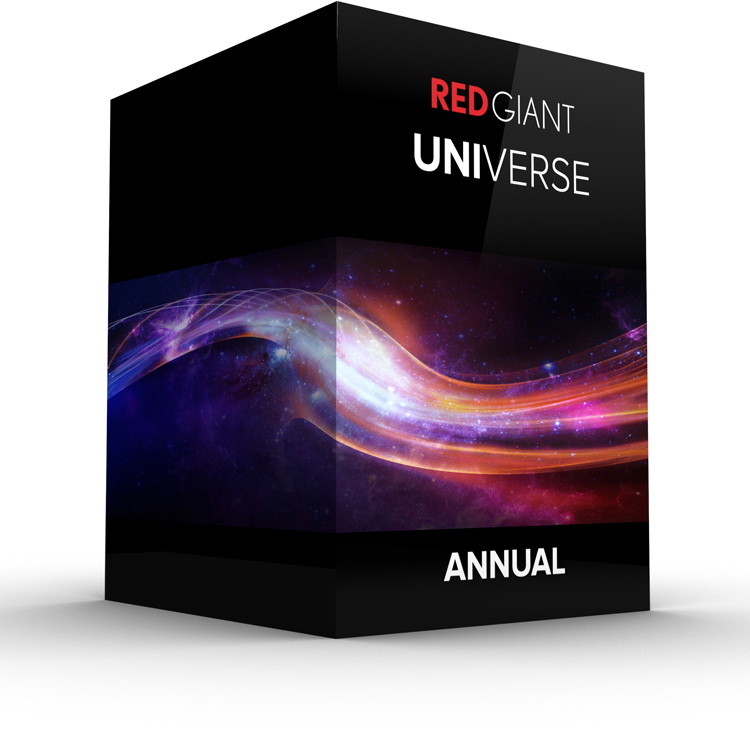 Includes full licenses, upgrades and academic. Sale starts Tuesday the 19th at 10 am PDT and ends Wednesday the 20th at 10 am PDT. 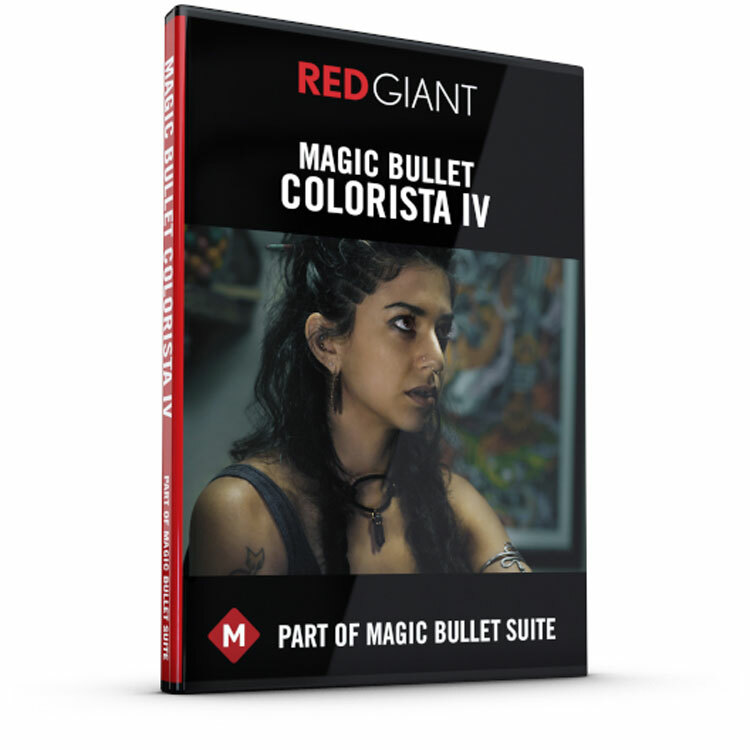 Magic Bullet Suite brings together seven of Red Giant’s powerful, intuitive tools for real-time color correction and cinematic looks right to the timeline of your favorite non-linear editor. 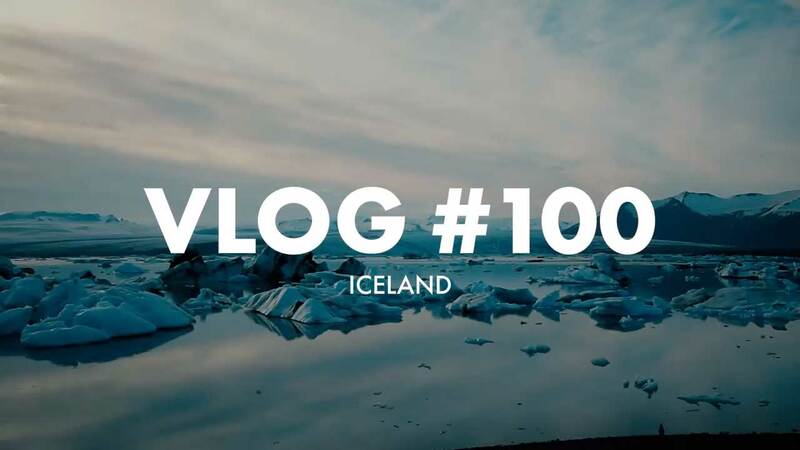 Plus, professionally remove noise, add grain, and fix skin tones with natural-looking results. 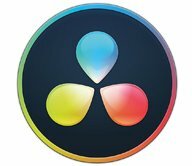 Several of the plug-ins in Magic Bullet Suite comes with gorgeous presets, allowing you to effortlessly enhance and correct your footage, accurately reproducing the look of film stocks or lens filters. 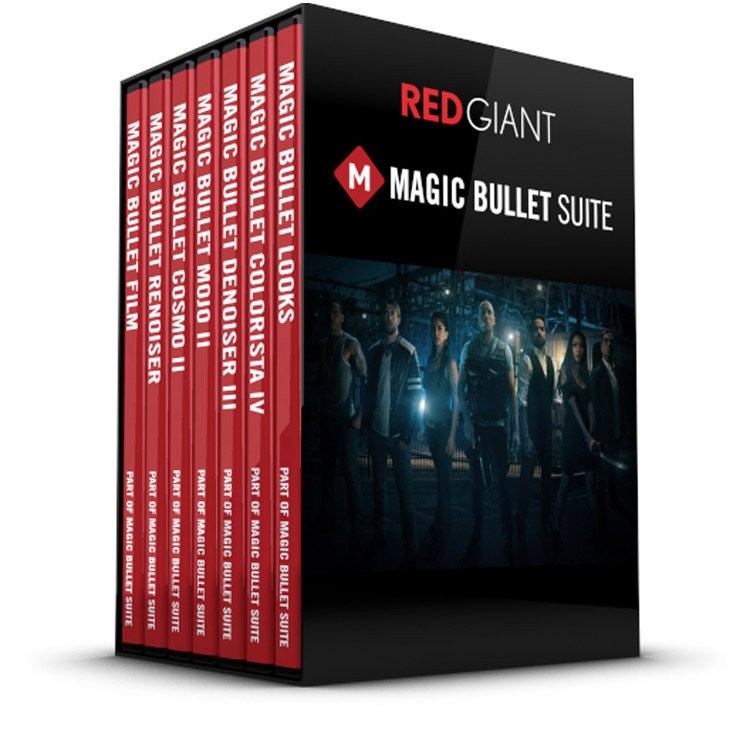 Magic Bullet Looks is included with Magic Bullet Suite. 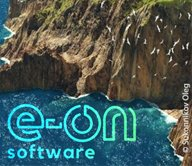 74 GPU-accelerated video transitions and effects for editors and motion graphics artists.